Heritage Commercials delivers the best coverage of the classic commercial vehicle world on the market – from stunning restorations to memories of times past. 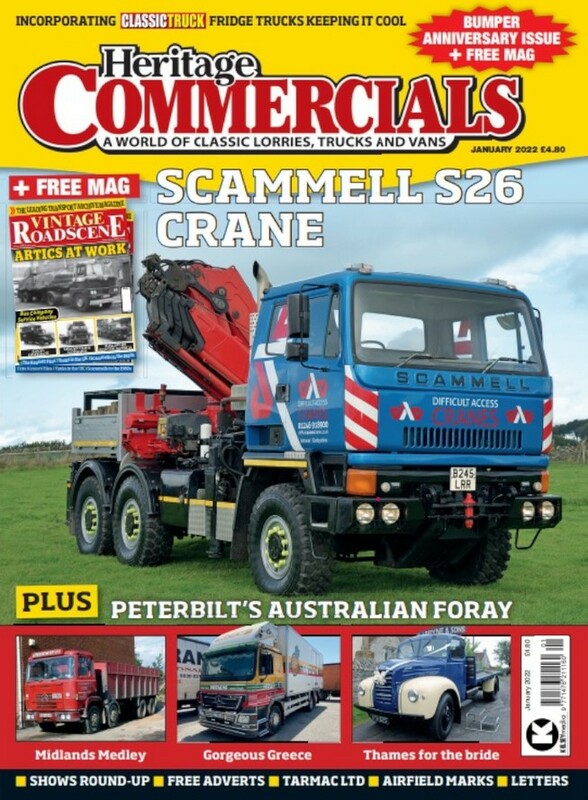 It features in-depth restoration articles that show how a complete wreck can be turned into a show winner. - Renewal subscriptions available.